The Globe myLifestyle No Lock-Up Plan - A revolutionary game-changer! - All Chucked Up! 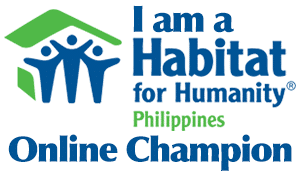 You are Here >> Home >> News >> The Globe myLifestyle No Lock-Up Plan – A revolutionary game-changer! The Globe myLifestyle No Lock-Up Plan – A revolutionary game-changer! Get ready, folks, because what I am about to tell you today will change the game of the Philippine mobile industry dramatically! In an incredibly exciting move, Globe Telecom has recently launched its most revolutionary postpaid plan yet! The Globe myLifestyle No Lock-Up Plan – Nothing comes close! You read that right! I’ll say it again in case you think your eyes are playing tricks on you — NO. LOCK. UP. In an unprecedented move, Globe ups the ante by making its already impressive (and incredibly customizable) plans even more awesome by allowing subscribers of the new Globe myLifestyle No Lock-Up Plan to surf and stream with almost double the data allocation along with unlimited texts to all networks! Plus, (and here’s the clincher…!) unlike regular postpaid plans, subscribers no longer have a 24-month lock-up! In addition, its bigger data allocation and free content lets one stay connected for a richer digital experience. All Plans come with unlimited calls to Globe/TM, unlimited texts to all networks, and FREE Facebook to share wonderful moments with your loved ones. It’s ridiculously great! 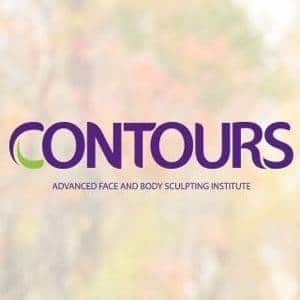 All the fun and wonderful benefits without being tied down. How cool is that?! Not only that… It gets much better! With more and more affordable smartphones coming out in the market, the Globe myLifestyle No Lock-up Plan also allows you, the customer, to use the device of your choice — without being limited to any device offer. 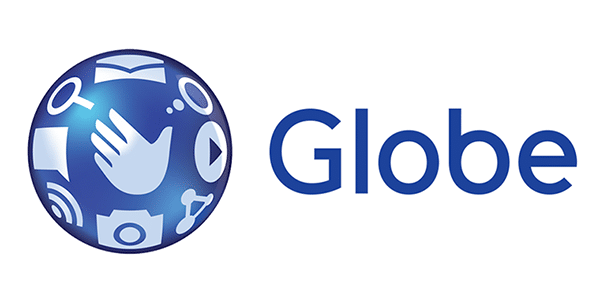 Even the application process for a Globe myLifestyle No Lock-up Plan has been made insanely easier! All you need to do is present just one valid ID. I know, right! It’s crazy! Truly, for Globe, it has always been about being at the forefront of all significant innovations. With the new Globe myLifestyle No Lock-up Plan, the number one telco in the country is changing the way customers apply for and enjoy their postpaid services. According to Globe Senior Vice President for Consumer Mobile Marketing, Issa Cabreira, it is a plan that puts a premium on your lifestyle with the addition of free texts to all networks (Yes! ALL networks!) and a bigger mobile data allocation, making each customer’s digital experience richer. No doubt, Globe myLifestyle Plans – whether with device or line-only – is built for the way you live. A Plan 1499 under a regular myLifestyle postpaid plan comes with 5GB of data. However, under the Globe myLifestyle No Lock-up Plan, Plan 1499 has an upgraded 10GB of data! Now, that’s something, wouldn’t you agree? Starting at Plan 599, these new Globe myLifestyle No Lock-up Plans also come with unlimited calls and texts to Globe/TM, unlimited texts to all networks and free access to Facebook for 24 months! It is also worth noting that nano, micro or standard SIM variants are available, suitable for any type of device. Apparently, Sun Cellular has seemed to have followed suit, coming up with their own offering which is similar to the Globe myLifestyle No Lock-up Plan. 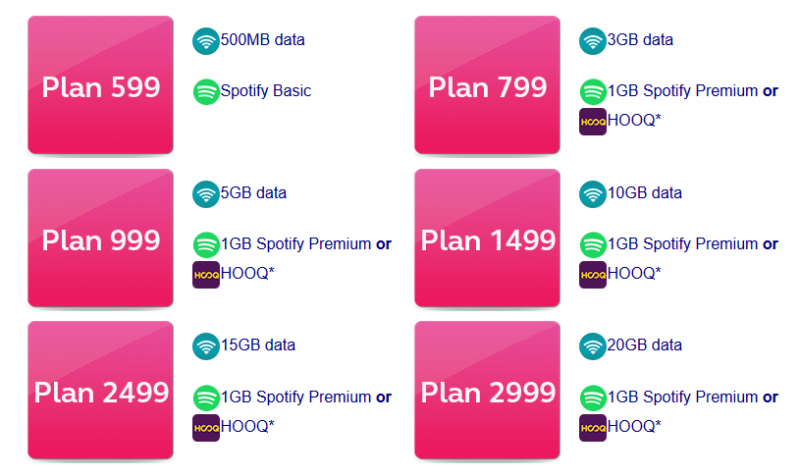 But upon further comparison of offerings from both telcos, only Globe customers are able to enjoy additional perks such as 3 months of free Spotify Premium or HOOQ depending on the plan you get. Not only that! Customers may also add Classic Packs for extra consumables, or calls and texts abroad. I’m just calling things as I see it, folks. And from what I am seeing, Sun Cellular’s single no lock-up offering will be quite impossible to satisfy the constantly changing needs of postpaid customers. Why get stuck on just one plan that offers no flexibility at all, when you can opt to get one that is fully-customized to your own postpaid needs? I told you this new offering from Globe is a game-changer — and it’s here to blast the competition right out of the water one more time. No doubt, Globe Postpaid has been relentless in continuously changing the game to the delight of its customers. In fact, just last month, they came out with a string of exciting new offerings such as Disney Mobile, myStarter Plans, and now… the Globe myLifestyle No Lock-Up Plan. Well, all I can say is that there’s no better time than now to apply for that much sought after postpaid plan because, indeed, it is a great time to be a Globe subscriber, don’t you think? And if you still aren’t a subscriber yet, well… that’s no problem at all because with just one valid ID which I’m sure you already have, you’re well on your way to becoming one! To learn more about the new Globe myLifestyle No Lock-up Plan and apply for a new line, visit www.globe.com.ph/postpaid/mylifestyle-no-lock-up-plan, call 730-1010, or visit a store nearest you. Pre-order the Samsung Galaxy Note 7 from Globe starting August 6, 2016! - All Chucked Up!